Imagine you wake up one day and decide you really want a Toyota. You don’t really care which model, just that you want a Toyota. 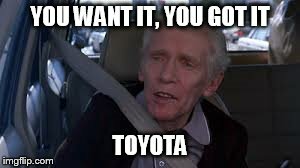 You walk into a Toyota dealership and you ask for a Toyota. The salesperson laughs a little and says ,”ok which model”. Suddenly, you have another decision to make. You picked a Make, but you never picked a Model. Now you have to walk around and figure out which model you want. You could go with a lower end model, maybe a Toyota Yaris. It’s still a Toyota, but doesn’t have the bells and whistles of other models. Maybe you want to go middle of the road with a Camry, or splurge for the best available Toyota, a highly decked out Land Cruiser. Whatever you choose, they are all going to be different, even though they are all Toyotas. Now equate this if you will to bourbon. 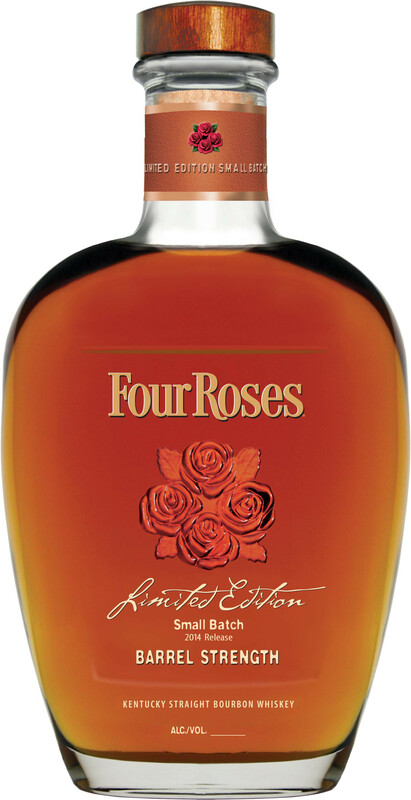 Suppose you went to a friend’s house and tried some really good bourbon and you looked at the label and saw ‘Four Roses’. 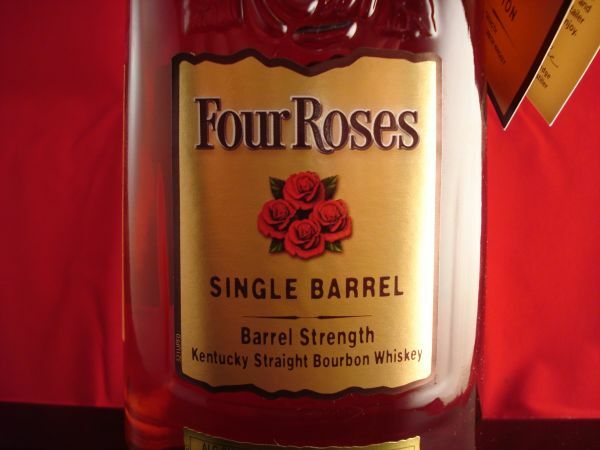 You go into a liquor store the next day and say, “I want Four Roses”. In the world of Vodka, this would be easy. Oh you want Grey Goose, ok no problem, it’s over there. There are also some flavored Vodkas if you want. But with Bourbon, its not that easy. Perhaps if you just wanted Jack Daniels, or Makers Mark, you could be shown a single bourbon. But for many others, there are multiple varieties, blends, and styles. That includes Four Roses. 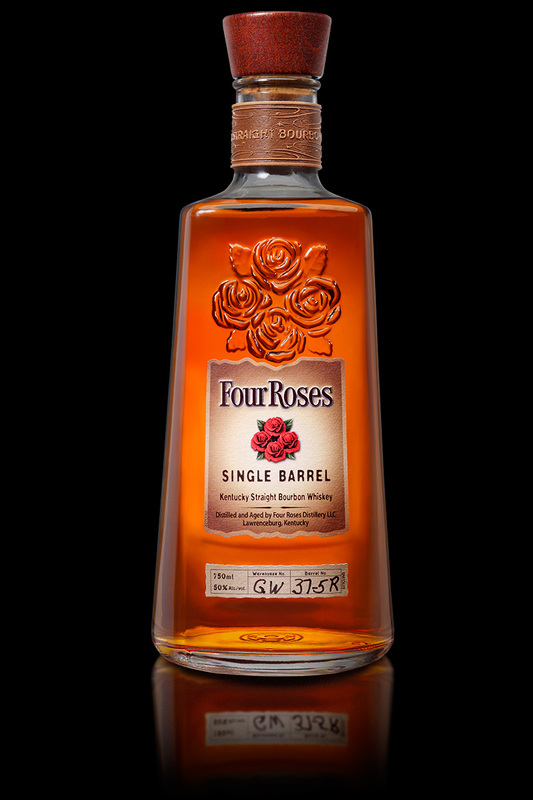 Four Roses Single Barrel – Barrel Strength OBSV is different from OESK, etc, etc. These are amazing bourbons, released in very limited quantity, and hand picked by the master distiller of Four Roses, Jim Rutledge. They are hard to find and generally in the $100 range per bottle. 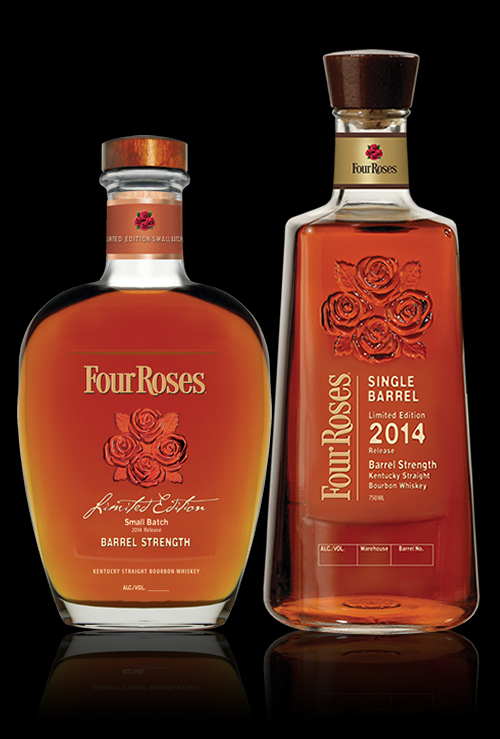 Now to be fair, I do not currently have a bottle of the 2014 Four Roses Limited Edition Small Batch. I did, but I ended up trading it away. Had I known how amazing this bourbon was, I would not have traded it, and I would have searched for another. As it is, I ended up with a few samples of it, and thus had enough to review it. The Limited Edition Small Batch this year is a combination of 4 different recipes each aged between 9 and 13 years. The bottle is beautiful, or at least it was in my mitts. The color is a nice deep amber, and it just looks so damn tasty, like sweet tea. The nose of this bourbon is awesome. I can smell oak and caramel, like any good bourbon. I do have faint tinge of alcohol on my nose with really deep breaths. Dill and mint are also present in the nose for me. The mouth feel is thick and syrupy. Its delicious, a bit of honey, caramel, mixed with some spearamint, black licorice, and citrus fruit. The finish is awesome as well. It’s like I just drank a bourbon macchiato. Caramel candy and mint stay around for awhile, and it just makes me want more. A truly delicious drink. 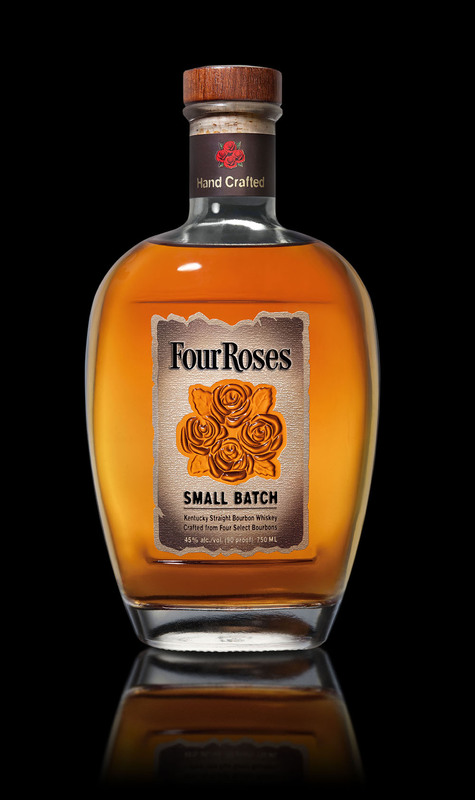 If you are lucky enough to land a 2014 Four Roses Limited Edition Small Batch, enjoy it, drink it slow, and savor it. 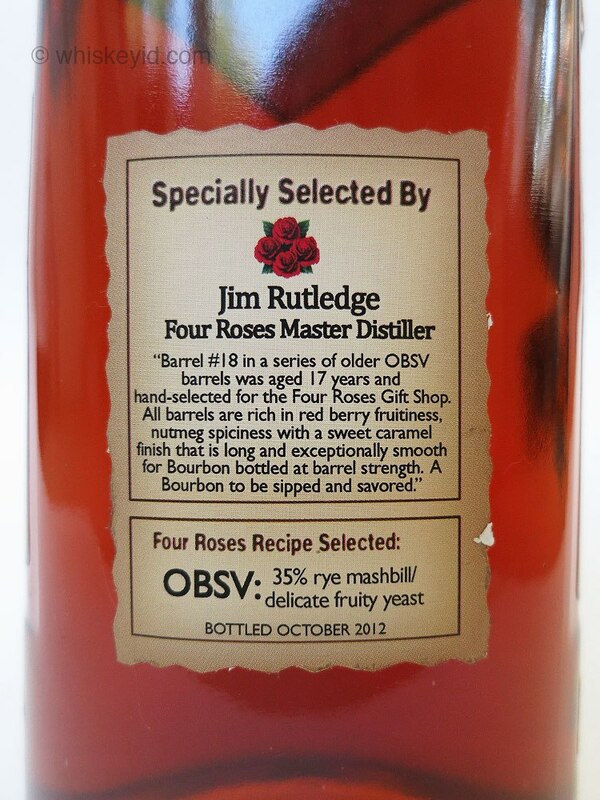 It’s amazing stuff, and only the first Limited Edition Four Roses I have ever tried. I’m excited to see what else they have made, and what awaits us in the future. You want it? You got it. Well…maybe….if you get really lucky.